Are you looking for a new travel destination? 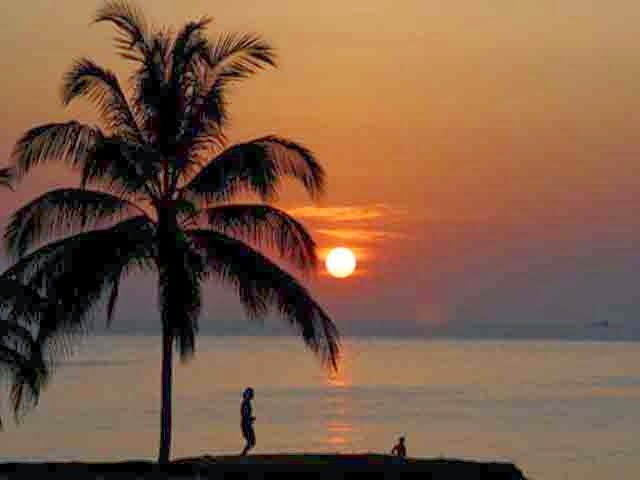 We LOVE Phuket, Thailand and it is on my top places to visit list! Check out this amazing view! The best part is, there is so much to do. 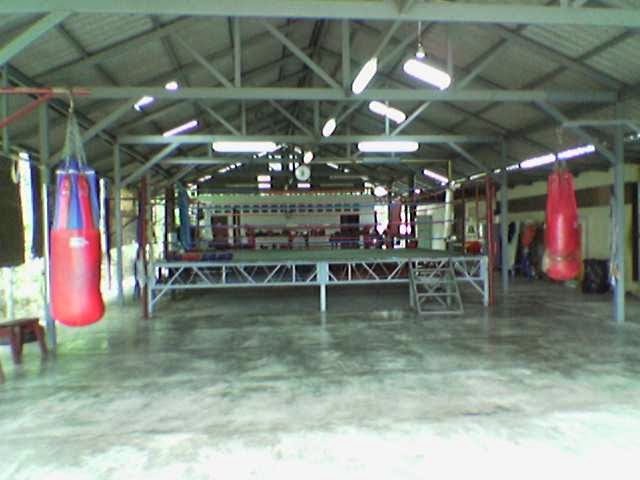 We are loving this Suwit Muay Thai training facility. I love the idea of a relaxing vacation mixed with martial arts or boxing training. As most of you know, we are a HUGE martial arts family, and my daughter is currently training for her black belt! We cannot think of a more beautiful location to learn kick boxing. Muay Thai is huge right now, and of course originated in Thailand! This training facility looks awesome, and Muay Thai a great way to exercise, lose weight, or increase your self-defense! They even have a beautiful pool at the facility! MamaBreak was compensated for this post. We only post websites and products we think our readers will love. As always, our experiences and opinions are our own!